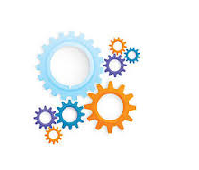 System Configuration is a utility provided by MicroSoft Windows which gives us flexibility to tweak many options related to Booting, Startup and other Tools. Lets see how to open System Configuration on Windows. 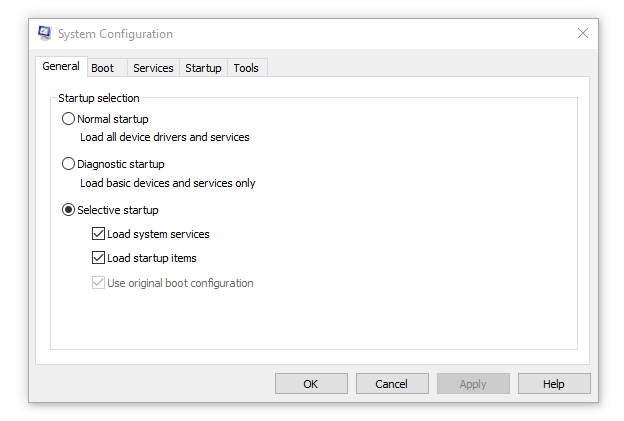 Start Menu > Enter Run OR press and hold Windows Key + R key. 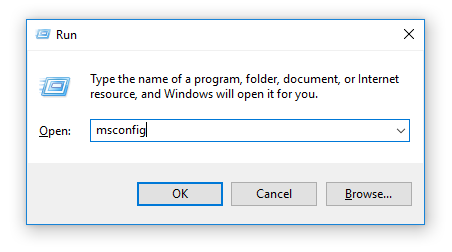 System Configuration dialog should appear. You should see the list of services, Choose below services and and select disable. 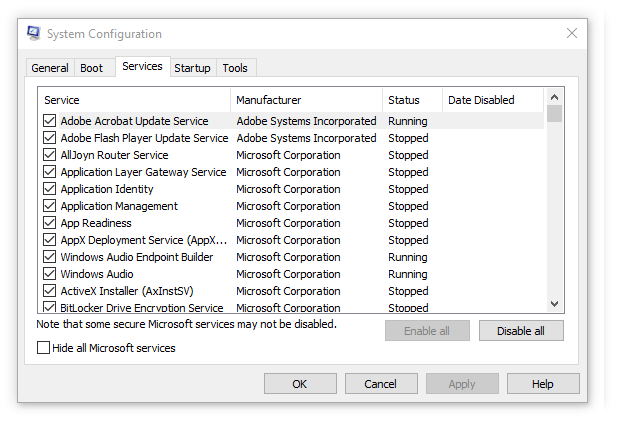 Below services are not so important for usual use, so disabling these services would help to improve the system startup and Windows Booting time.